In honor of its 60th anniversary, Pilot Flying J selected more than 20 nonprofits around the U.S. to support financially. 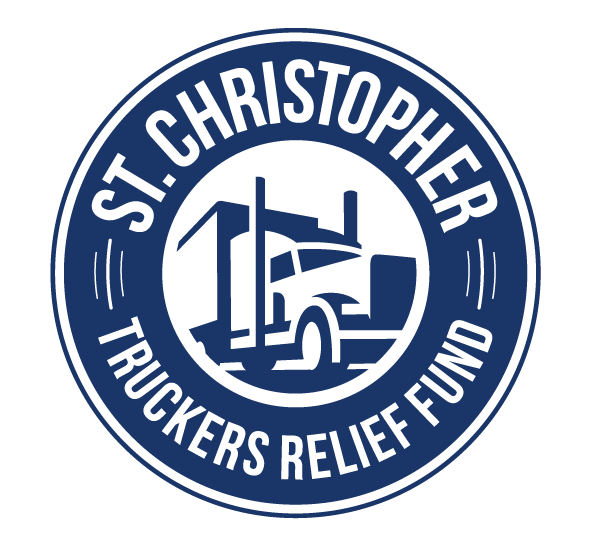 Donations to SCF help provide financial assistance to ill or injured truck drivers. Assistance may be in the form of direct payment to providers for household living expenses, insurance, prescription drugs, and some medical procedures. SCF also provides health and wellness programs for drivers in hopes to prevent some medical illnesses. Some of these programs include health challenges, smoking cessation, and free flu, shingles and pneumonia vaccines. Pilot Flying J’s giving is focused on fueling those who serve by supporting military heroes and their families, and helping communities across the country improve the quality of life for people at home and on the road. To learn more about Pilot Flying J’s 60th anniversary giving, visit PilotFlyingJ.com/Giving-Back. Pilot Flying J, the largest operator of travel centers in North America, is committed to connecting people and places with comfort, care and a smile at every stop. Headquartered in Knoxville, Tennessee, Pilot Flying J has more than 750 retail locations in 44 states, Roadside assistance available at over 135 locations nationwide and growing as part of its Truck Care program, 44 Goodyear Commercial Tire and Service Centers, and 34 Boss Shops. The Pilot Flying J network provides drivers with access to more than 72,000 parking spaces for trucks with Prime Parking at more than 400 locations, 5,200 deluxe showers and more than 6,200 diesel lanes with 5,200 offering Diesel Exhaust Fluid (DEF) at the pump. Pilot Flying J is currently ranked No. 15 on Forbes’s list of America’s Largest Private Companies. Visit www.PilotFlyingJ.com for more information.